Best of all, for a limited time, the pack can be yours for the special introductory price of just USD $20 (that’s 60% off). 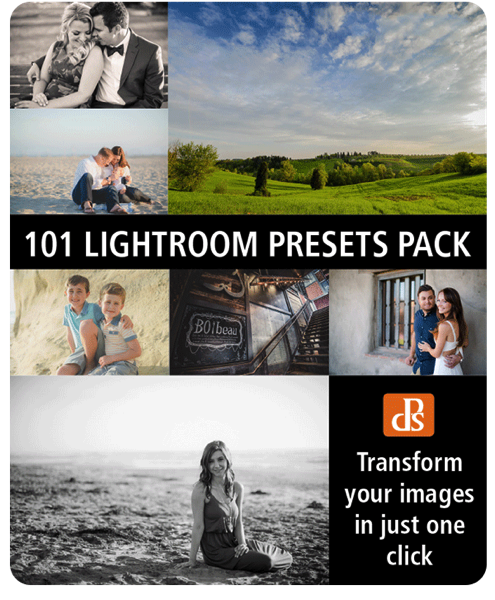 With 101 presets to choose from, Cole’s done the hard work for you so you can get the perfect edit for every photo without any fuss. 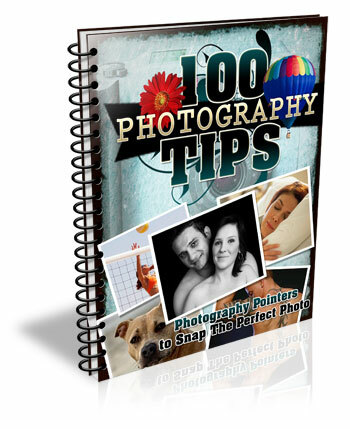 You’ll save a whole heap of processing time, while giving your images an instant “pop”. If you haven’t used presets before? No worries. Full instructions are included in the pack and as with all our products if you pick it up and don’t find it’s for you – you can ask for your money back anytime within 60 days and we’ll give you a full refund. The post How To Transform Your Photos In Just One Click by Darren Rowse appeared first on Digital Photography School.